The Australian affiliate of Meyer, Meyer Cookware Australia (MCA) commenced in November 1996 with the acquisition of the Australian cookware icons; RACO and Namco, soon to be followed by the acquisition of Essteele brand in 1999. Meyer Cookware Australia is located in Croydon South where office, warehouse and distribution teams are located. MCA sells to all major retailers including Myer, David Jones, Matchbox, General Trader, Minimax, Big W, Target and Harris Scarfe plus hundreds of fine specialty housewares retailers. A leading supplier of cookware brands Anolon, Circulon, RACO, Essteele, Ruffoni, SilverStone, Gabriel Gaté and Karen Martini, MCA provides the very best in cookware and housewares products to the Australian market. The team of sales professionals and instore merchandisers offer a first class service to retail customers around the country. In September 2004 Meyer New Zealand Limited commenced operation. The company has its own employees within New Zealand. With a foundation of excellent brands, strength in wholesale distribution and an engaging retail experience… Together we will be the leading kitchenware company in Australia. Collectively Meyer brands lead the gourmet category, in many of the world’s largest consumer markets. Meyer has created and owned several global brands, including Circulon and Anolon. Meyer also manufactures specific leading Australian brands, including RACO and Essteele. Even well respected chefs have chosen Meyer to manufacture their signature line of products. Meyer brands are sold in major retail stores all around Australia including David Jones, Myer, Big W, and Harris Scarfe. This legacy to bring new product to market has been a key to Meyer’s continued success. Meyer affiliates have been designing, manufacturing and marketing cookware on a global scale since 1971. Combined, the affiliates sell over 300 cookware lines in more than 60 countries, and employ more than 5,000 people worldwide. Meyer affiliates are located in the United States, United Kingdom, Italy, Thailand, China, Australia, Singapore, Taiwan, New Zealand, Canada, Japan, and elsewhere. All Meyer cookware, which is made of aluminium or stainless steel, is manufactured by Meyer affiliates in factories located in Thailand, China, and Italy. 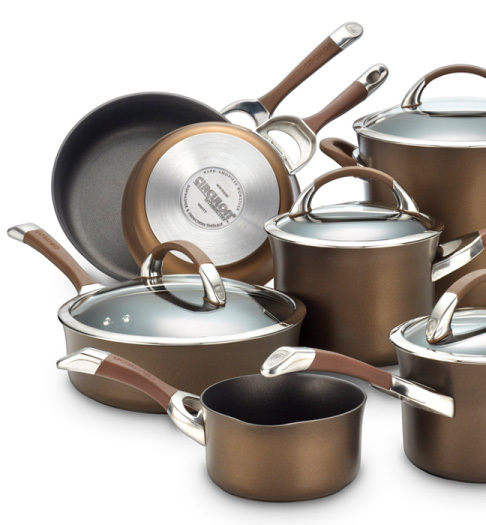 In addition to manufacturing cookware, the companies also manufacture over 90 percent of the materials used to make the cookware including corrugated materials used for packaging, handles made of stainless steel and high heat-resistant phenolic, rivets and stainless steel lids. 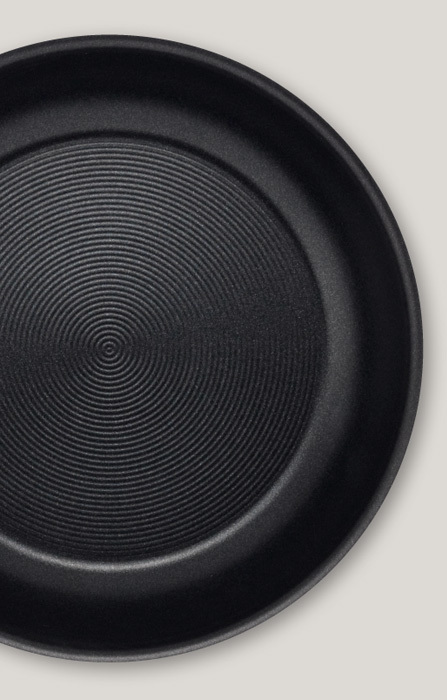 Combined, Meyer affiliate factories produce more than 30 million pans annually. The Thailand factory, with more than 1 million square feet of manufacturing space, plus an additional 300,000 square feet for the rolling mill, is one of the largest cookware factories in the world. The Thailand factory produces more than 100,000 pans per day on average, peaking at about 140,000 pans per day. The factory operates 300 days a year. Other Meyer – affiliated factories are located in China and Italy. If you are looking for a dynamic work environment full of opportunities for professional development and individual growth, then Meyer Cookware Australia is the place for you. 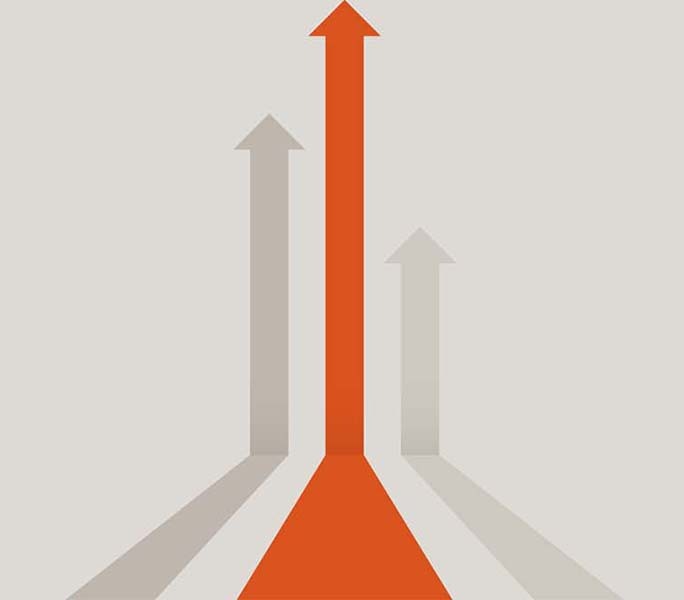 Our company vision statement encompasses our goal to be a leader in employee satisfaction. How do we do this? Through respecting each individual, striving to make work fun, providing an excellent benefit package, but most importantly to us, offering room for you to grow as a person and as a professional. It is our continued commitment to seek out enthusiastic and dedicated people to join us in making Meyer Cookware Australia the #1 cookware company in Australia. If you have a positive outlook, are willing to contribute your ideas and are constantly looking beyond the “status quo,” then we are interested in you. If you are looking for a dynamic work environment full of opportunities for professional development and individual growth, then Meyer Cookware Australia is the place for you. Our company vision statement encompasses our goal to be a leader in employee satisfaction. How do we do this? Through respecting each individual, striving to make work fun, providing an excellent benefit package, but most importantly to us, offering room for you to grow as a person and as a professional. It is our continued commitment to seek out enthusiastic and dedicated people to join us in making Meyer Cookware Australia the #1 cookware company in Australia. If you have a positive outlook, are willing to contribute your ideas and are constantly looking beyond the “status quo,”then we are interested in you.